“I thank my God in all my remembrance of you, always in every prayer of mine for you all making my prayer with joy, because of your partnership in the gospel from the first day until now.” Philippians 1:3-5 ESV. Thank you so much for all of your prayers and support! The Lord has graciously brought in all of the additional financial support we needed to purchase a good and reliable Toyota Prado. We are so thankful for God’s abundant provision through all you for this tool that is so needed for ministry here. 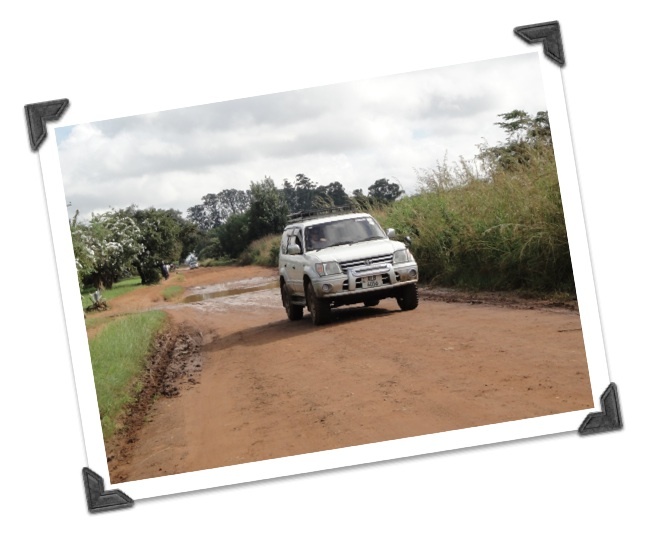 We have already done some ministry work in the compounds here (poorer areas around town) and have found that the ground clearance and big tires have been extremely helpful in navigating through the two feet deep puddles (ponds) and rocks that go with driving in the city of Lusaka and elsewhere in Zambia. Thank you so much for your partnership in the spread of the gospel in Zambia! Praise the Lord. I love this kind of good news. Excellent news! A good vehicle makes all the difference, doesn’t it? Grateful with you.